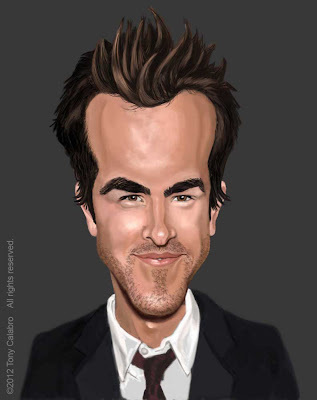 Here is a caricature portrait I did of Ryan Reynolds. Just a digital painting study. I didn't really finish the clothing but it makes my eye focus on the face so I think I'll leave it like it is for now. Let me know what you think!